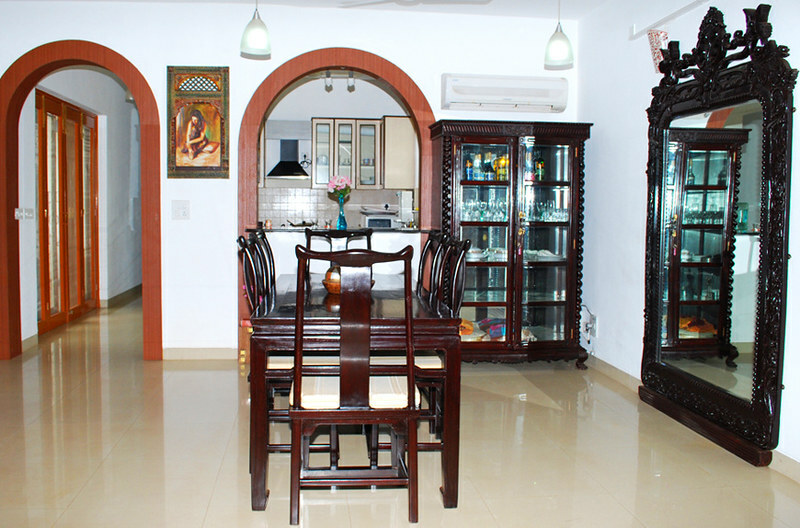 Located close to baga this 1bhk apartment overlooking the pool is a great place to stay. Suitable for group, families,short breaks,parties Sleep 1-4 pax. 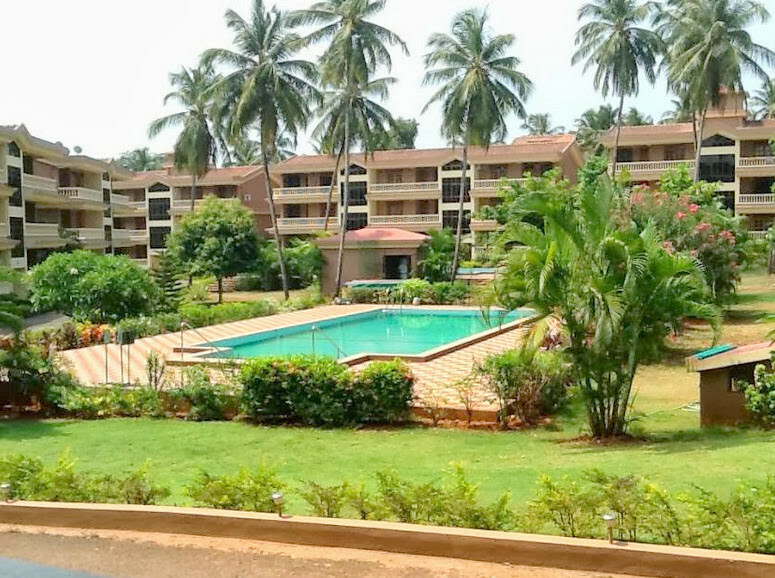 Close to Calangute beach, this serviced apartment offers room cleaning service, Wifi, refrigerator and more. Safe and comfortable acommodation with all the necessary facilities. 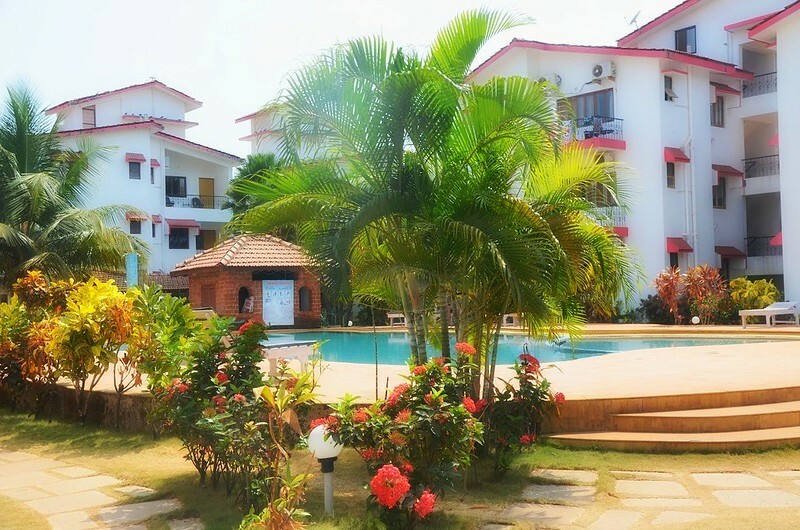 High standard furnished facilities in 2BHK spacious air conditioned apartment in Candolim, Goa. 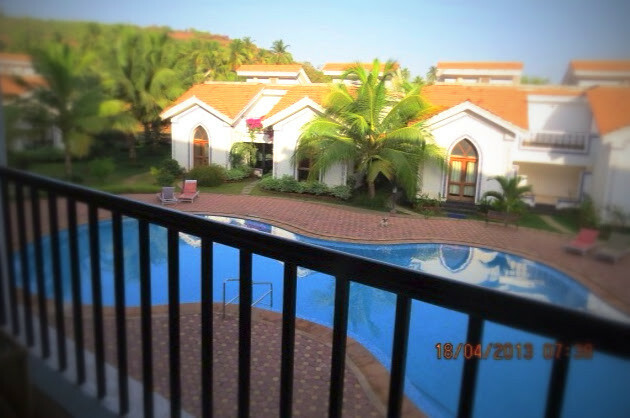 Watch the famous Goan sunset while relaxing in the front balcony. Take a walk to the Candolim beach. 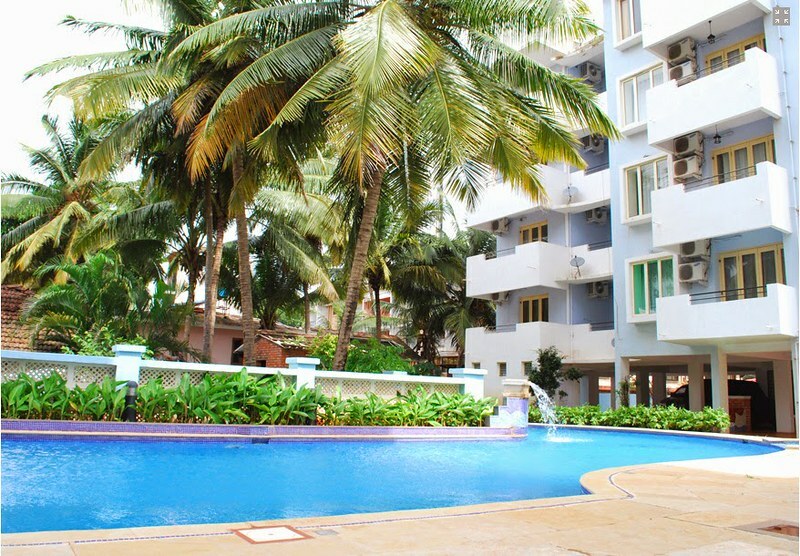 Close to Calangute beach our premium apartment with pool & all the other amenities is the best place to unwind yourself. Suitable for 6 to 10 Pax. Our Premium apartment at calangute is one of the top 5 star rated apartment with all the modern facilities. Suitable for all group from 8 to 12 pax. 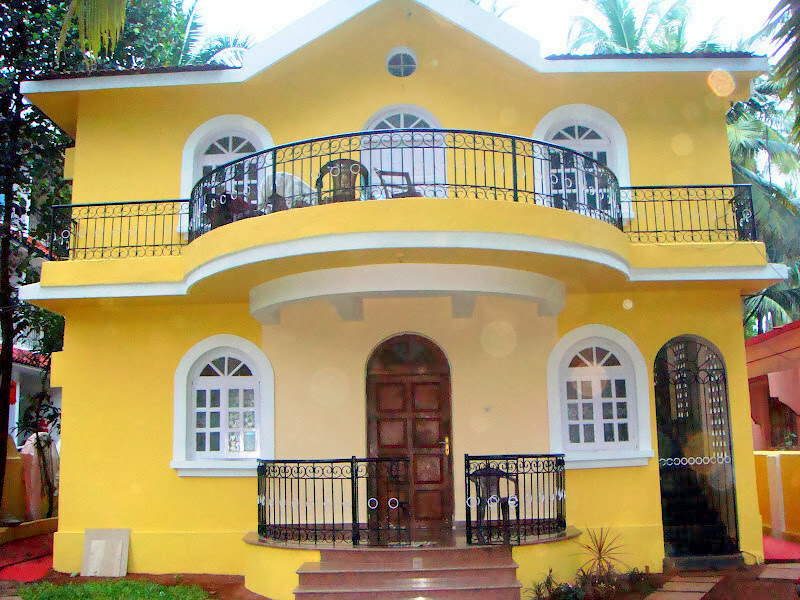 Fully furnished with an occupancy of 8 to 10 adults, this apartment is just 8 minutes from Calangute beach. 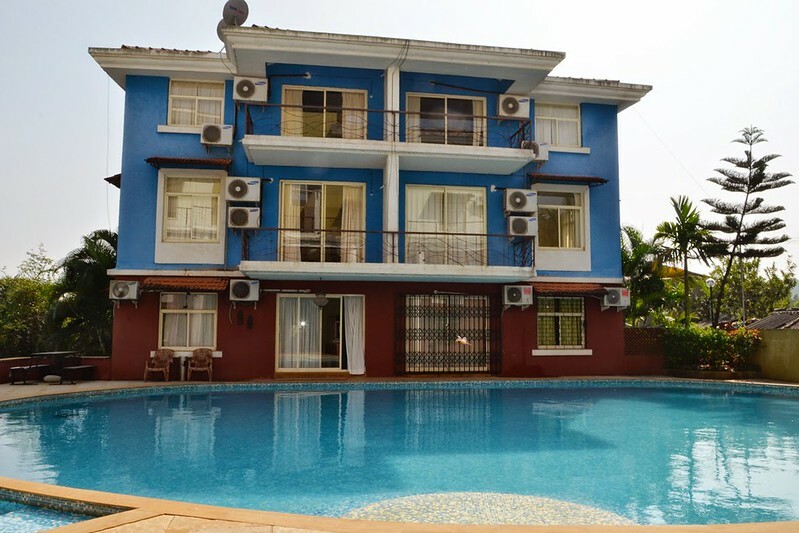 This North goa apartment is fit for those who would like to spend some quality time in goa. 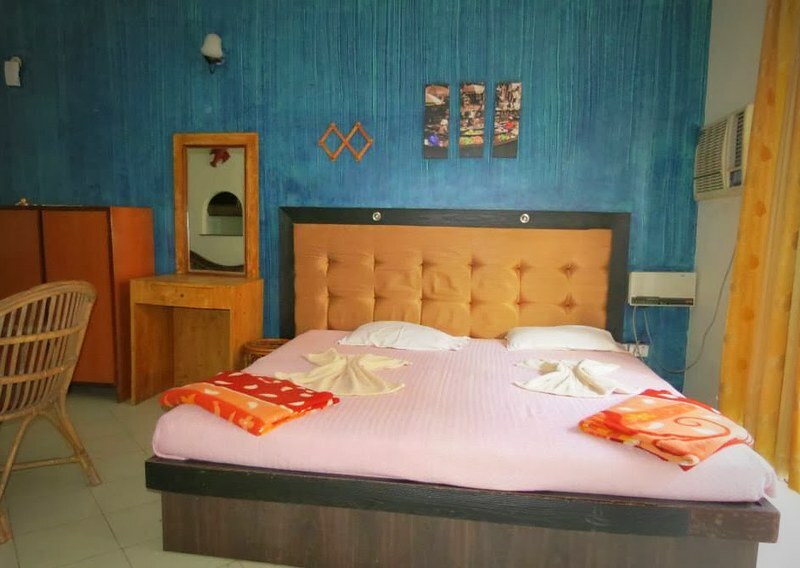 Elegant deluxe rooms at affordable rates in Panjim. Just 5mins walk away from business district. 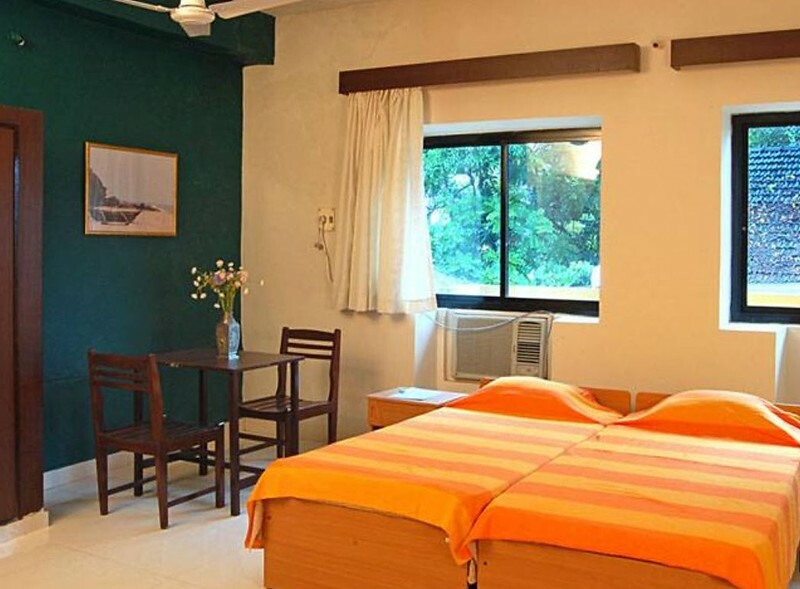 Facilities include twin beds, A/C, dressing table,private bathrooms, room service. 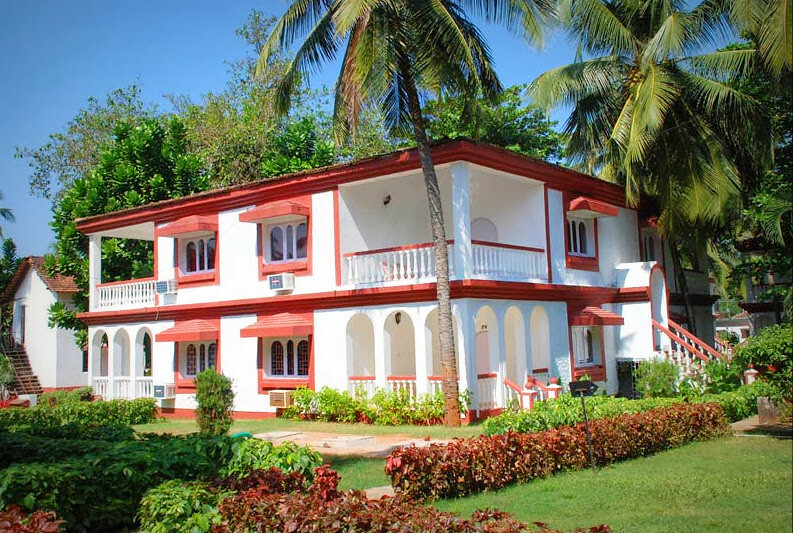 Located on the Calangute Beach just 40 km from the Dabolim airport. 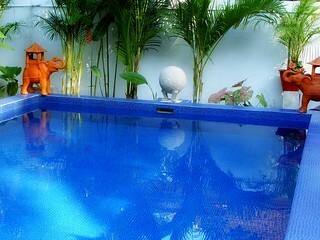 The resort boasts spacious rooms with all modern amenties including a pool. 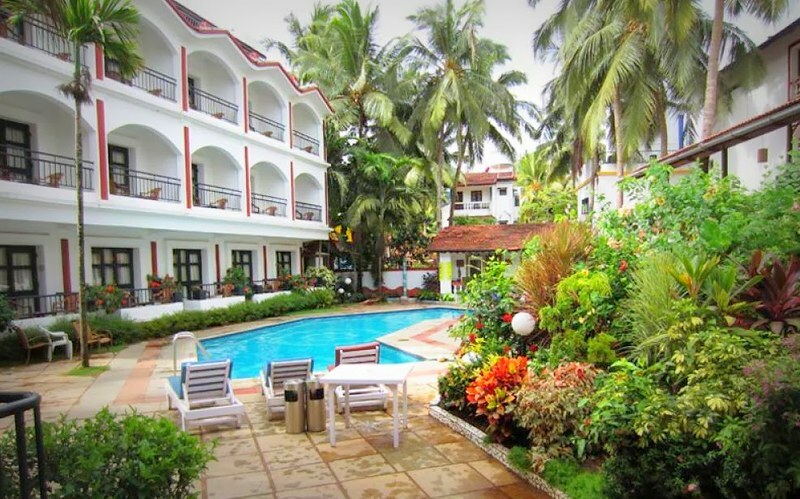 Located just 5 min walking distance from the Baga beach, the resort is centrally located amidst the hub of activity and has something to offer to each and every guests.